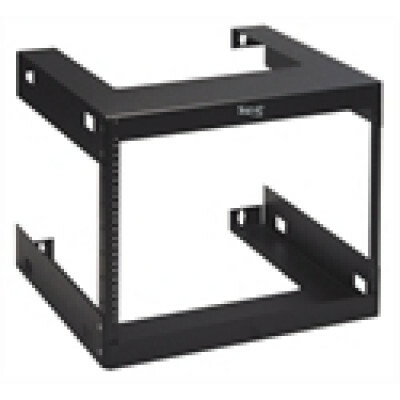 8 RMS racks are ideal for small data and telecom installations. They can be easily assembled and come in a durable black powder coated finish to complement rack mounted products. 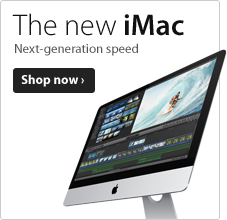 Includes #12 rack screws.